Now featuring our Easy Open Tabs. 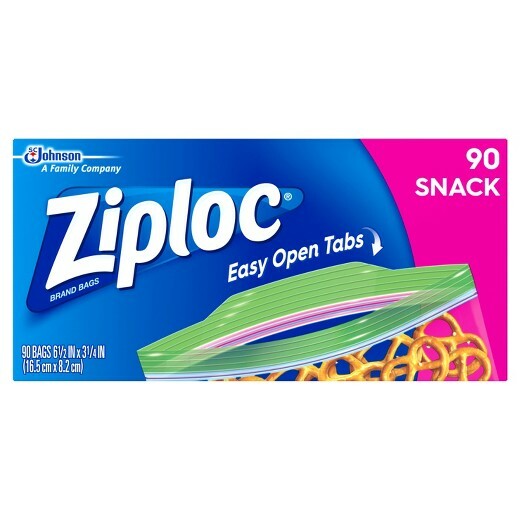 Make snacks last with Ziploc Snack Bags. They’re perfect for keeping snacks accessible and fresh.